A Pennsylvania woman has been charged with killing her 11-week-old son with a lethal mix of drugs in her breast milk. Samantha Whitney Jones, 30, of New Britain, Pennsylvania, was charged Friday with criminal homicide in the April 2 death of her baby. 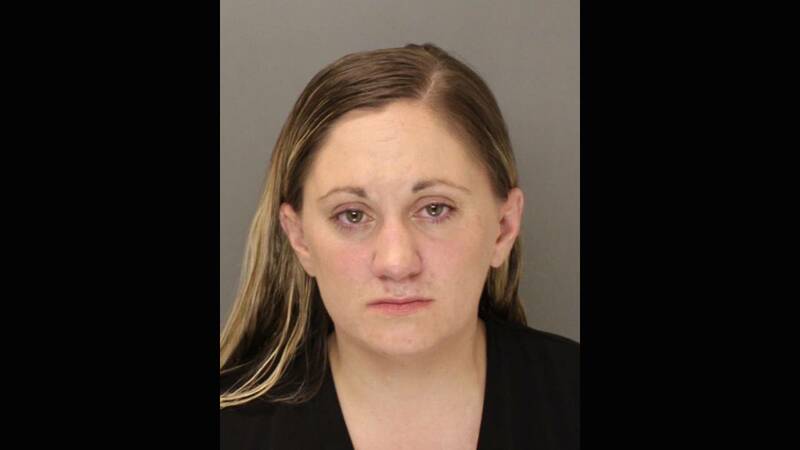 An autopsy found that the baby died from a combination of methadone, amphetamine and methamphetamine, which the Bucks County District Attorney's Office alleges was transmitted through Jones' breast milk. According to a probable cause affidavit, Jones told police she had been prescribed methadone because of a painkiller addiction. She also told police she had primarily been breastfeeding the baby but had switched to formula three days before his death out of concerns he wasn't getting enough milk. On the morning her son died, Jones tried to breastfeed him at 3 a.m. because she was too tired to go downstairs to prepare a bottle of formula, according to the affidavit. She again fed him, this time with a bottle of formula, and laid him down to sleep around 7 a.m. but found him pale with bloody mucus coming from his nose about 30 minutes later. He later died at a hospital. Jones' bail was set at $3 million during her arraignment and she is next scheduled for a July 23 preliminary hearing.